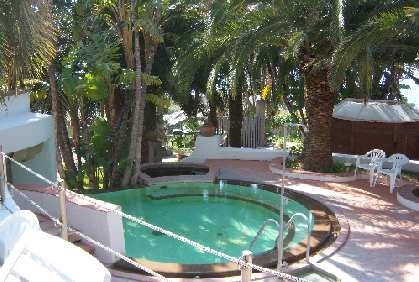 Paco Residence Residence-Apartments in Ischia Island with swimming thermal pools with idro-massages, natural sauna. The group of mini flats "Paco Residence" is situated on the enchanting, quiet and panoramic site of Via Cesa, above Citara bay. It is surrounded by a wonderful garden full of flowers, exotic and tropical plants. Our residence is also like hostel, is wonderful place for to be happy with all friends. 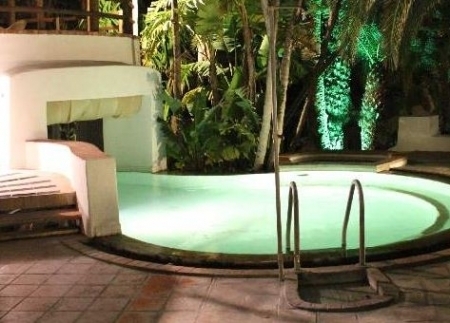 Paco residence equipped with a sauna and two splendid thermal swimming-pools, each one has a temperature of 38° C and other is 31°C, the warmer pool features a hydro-massage nozzle and, in the cooler months, may be comfortably entered through a heated dressing room. The residence, which is 900 meters away from Citara beach and Poseidon Gardens, and 1600 meters from the village, far from urban traffic, represents the ideal solution for a healthy holiday. 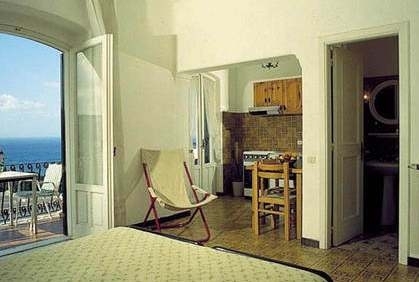 Each mini-flat has a terrace or a balcony with a view over the sea, private service and heating. The residence has a parking, hall with satellite TV, barbecue and mini-bar. 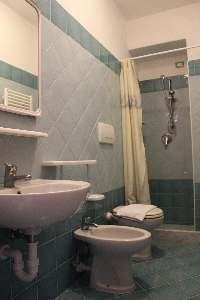 We are open all the year, all apartments has a heating central. 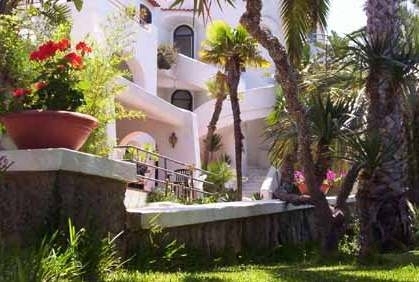 Of the same property we also have 'Paco Mare' which are beautiful apartments near the sea with a great sea view. 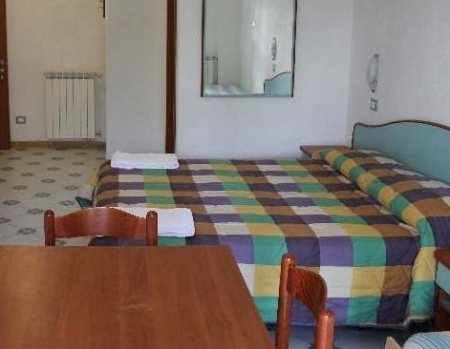 Near Paco Mare you will find "Giardini Termali Poseidon" the biggest thermal garden in Europe.The Paco Mare residence is for people that love to be near the beach.